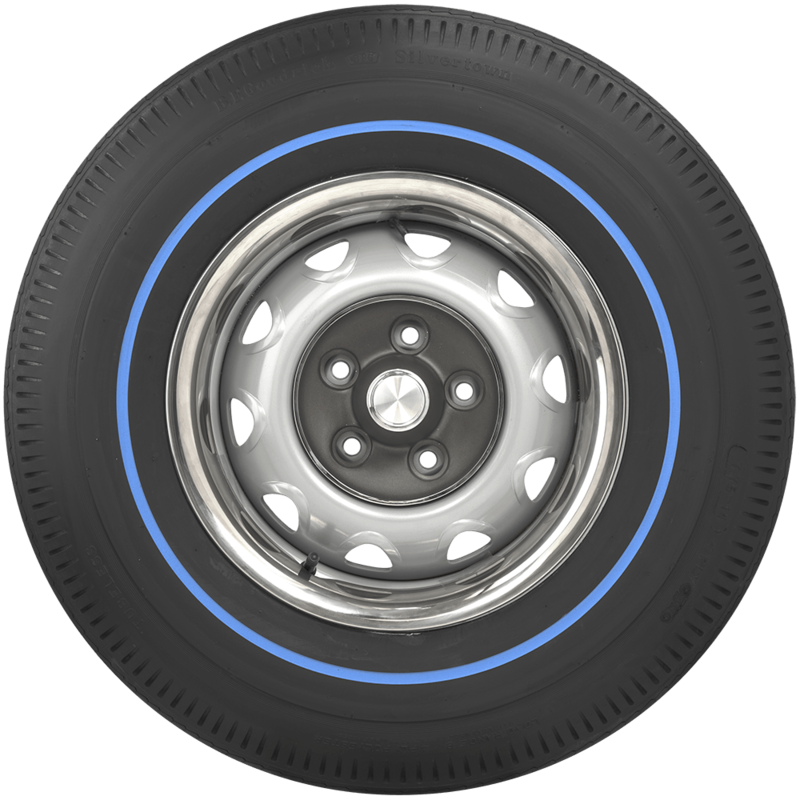 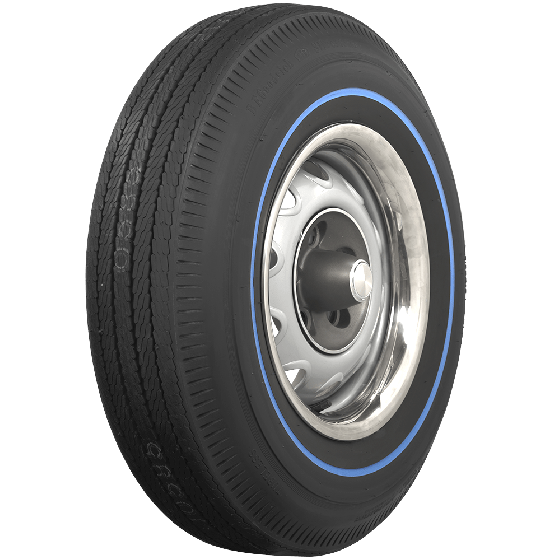 The blue line style is currently available only in the 775-14 size, but we likely do have a 13" tire in other sidewall styles to fit your vehicle. 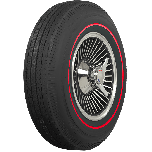 Let us know what actual size you need, or the year/make/model of your vehicle and we'll be happy to show you some options! 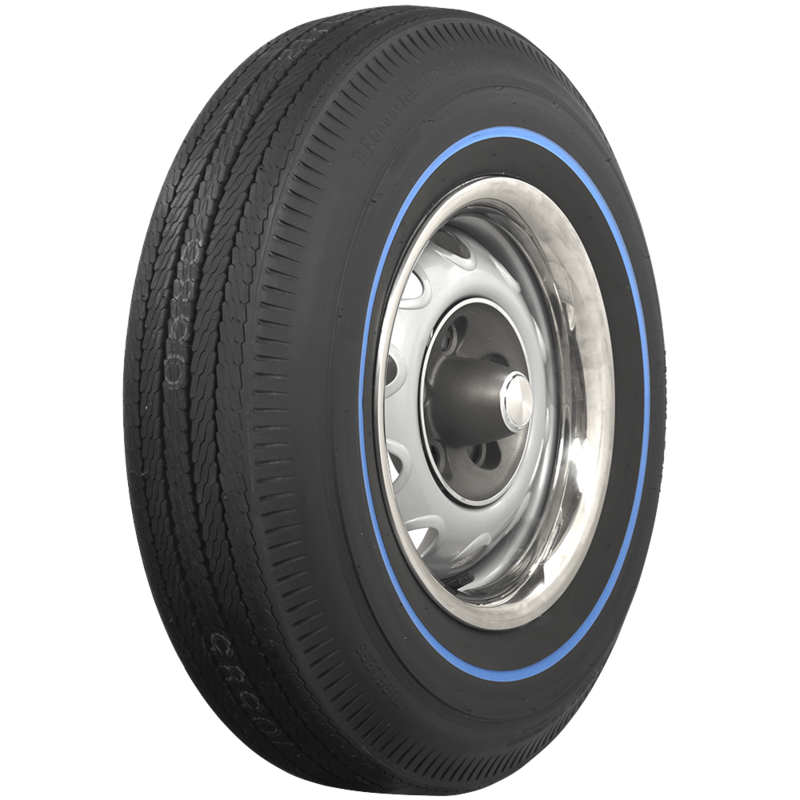 The blue line tire is only available in this bias-ply size and style. 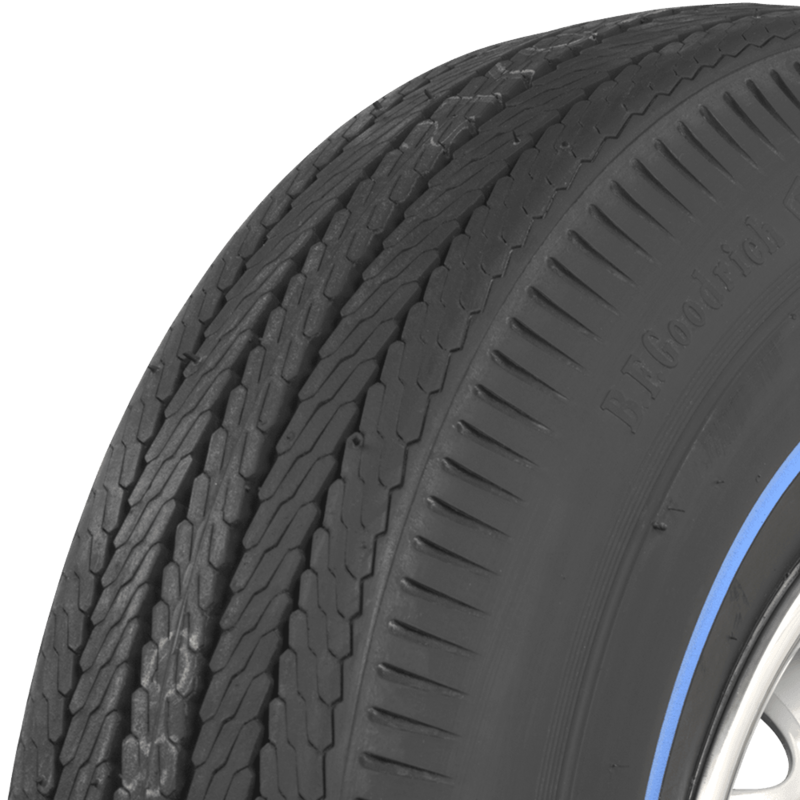 This particular tire is not available in 775-15 size. 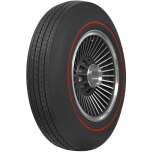 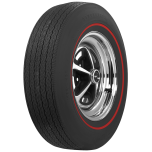 All tires available in the 775-15 size may be found here.